This article, written by Nick Engelfried at wagingnonviolence.com, is reposted with permission of the author. 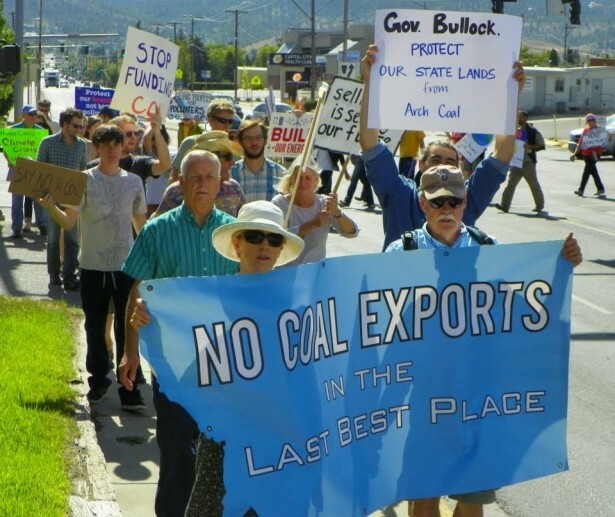 While it does not directly deal with oil and gas issues, it is an inspiring story of Montana communities working together against seemingly-insurmountable odds to overcome an energy giant. 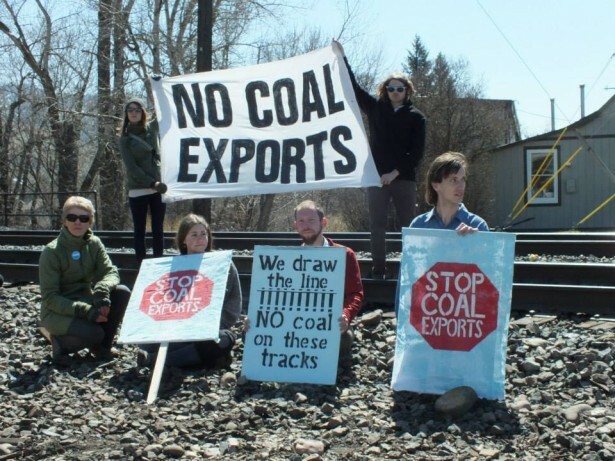 Montana communities won a victory against one of the world’s biggest coal companies earlier this month, when Arch Coal abandoned the Otter Creek mine – the largest proposed new coal strip mine in North America. 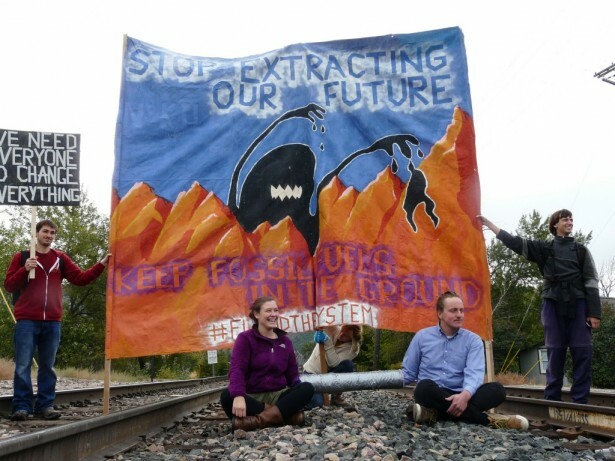 The story of how the project imploded is one of people power triumphing over a company once thought to be nearly invincible.To many observers, the Otter Creek project once seemed unstoppable. It certainly appeared that way in 2011, the year I moved to Missoula, Montana for graduate school. Then-Democratic Gov. Brian Schweitzer enthusiastically supported the mine, and coal more generally. Forrest Mars, Jr., the billionaire heir to the Mars candy fortune, had just joined Arch and BNSF Railways in backing a proposed railroad spur meant to service Otter Creek. Arch and politicians like Schweitzer predicted a boom in coal demand from economies in Asia. This entry was posted in Community Organization and tagged Arch Coal, Tongue River Railroad, wagingnonviolence.com. Bookmark the permalink. Oil tankcars derail, catch fire in Oregon and closed I-84!